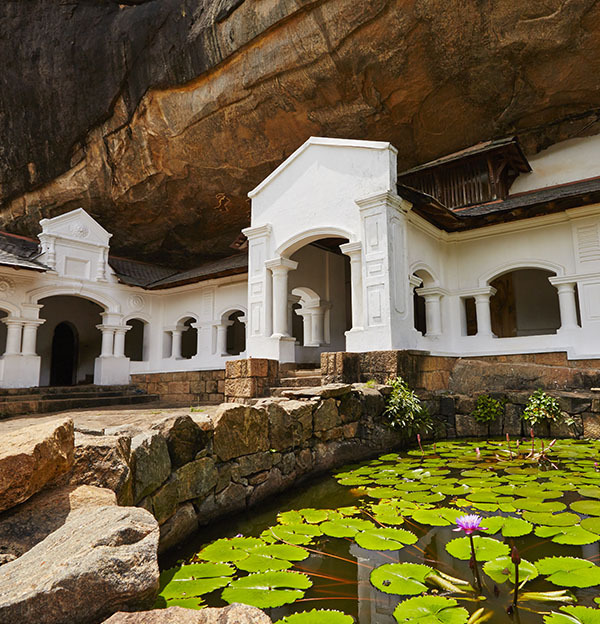 Sri Lanka has a rich cultural heritage, with a continuous recorded history spanning over 2,500 years. 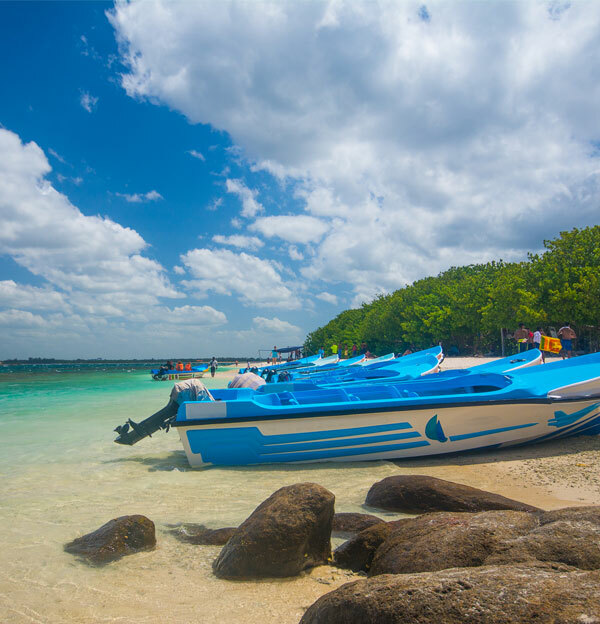 The island nation is home to Sinhala, Tamil, Moor, Malay and Burgher ethnic groups and the followers of Buddhism, Hinduism, Islam and Christianity. 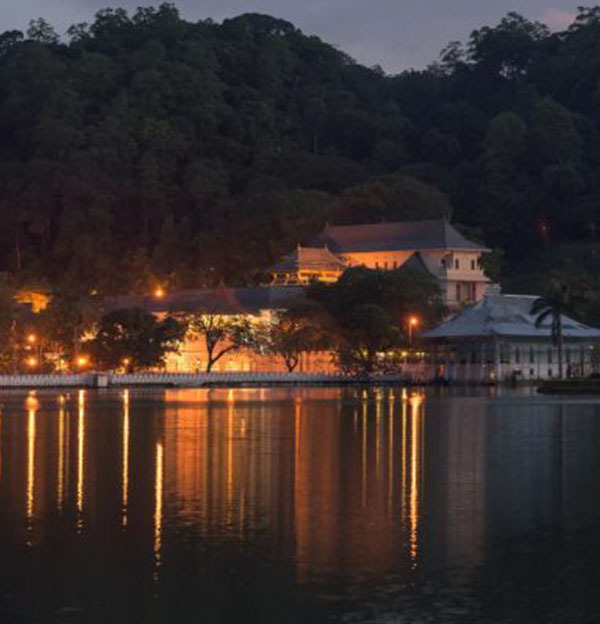 This cultural, ethnic and religious diversity has created a plethora of historical, religious, architectural and cultural attractions for tourists. Buddhist temples, Hindu kovils, mosques and churches exist side-by-side with even systems of belief intermingling and enriching each other. 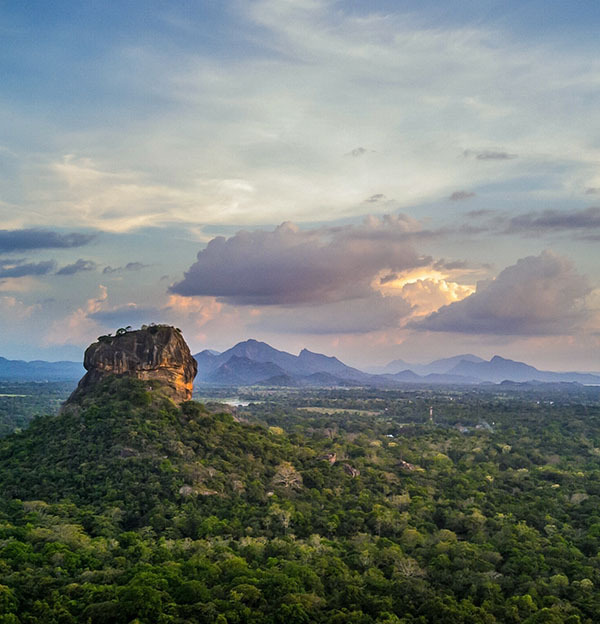 The culture of Sri Lanka has had many international influences, including from neighboring Asian countries as well as from European countries during the Colonial period. 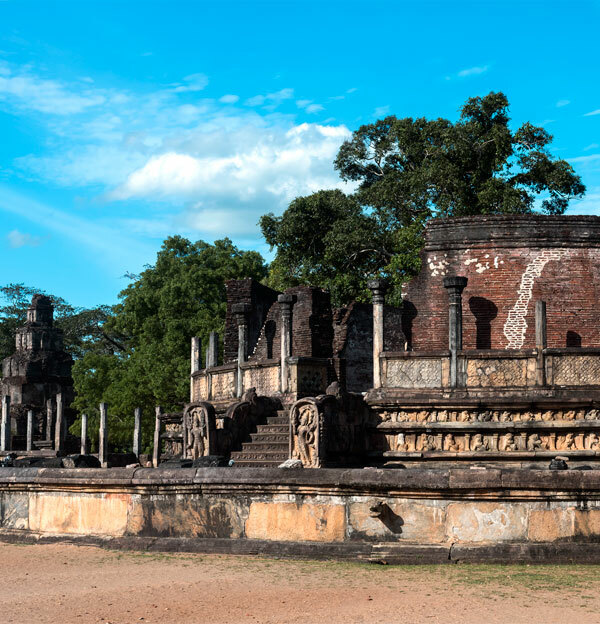 Sri Lanka has also long been exposed to the influences of traders visiting the island for millennia. 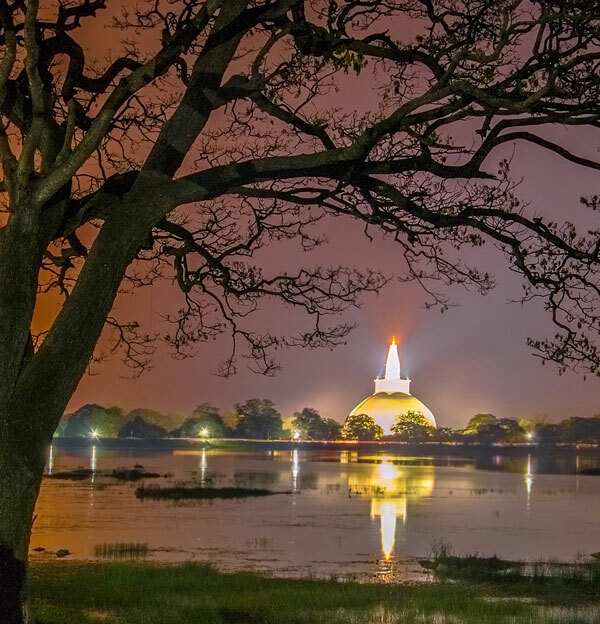 Experience Sri Lanka’s heritage with excursions to famous religious and cultural attractions with elaborate art and architecture. 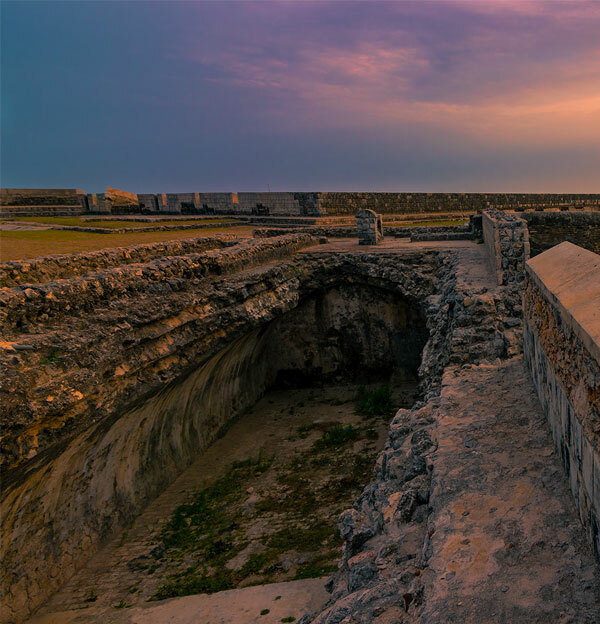 Feast your eyes on relics and artifacts from the multitude of archaeological sites scattered across the country. Participate in festivals such as the world famous Randoli Perahera, the pageant of elephants, as well as many other regional festivals. 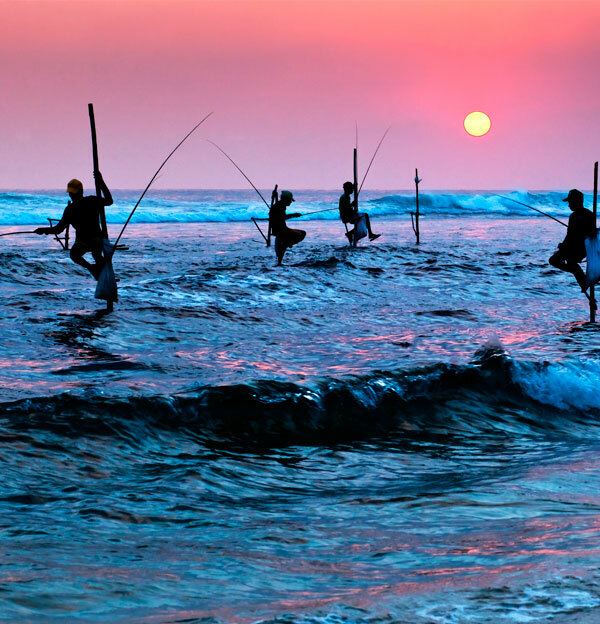 You can also enjoy more modern festivals such as the week-long Galle Literary Festival, held in January every year, that literati from all corners of the world.